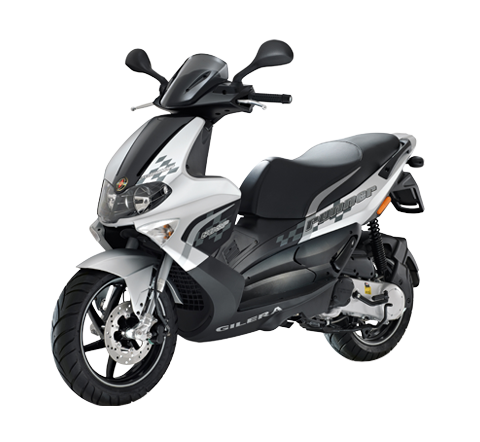 The Piaggio Group has been listed on the Italian stock exchange since 2006. 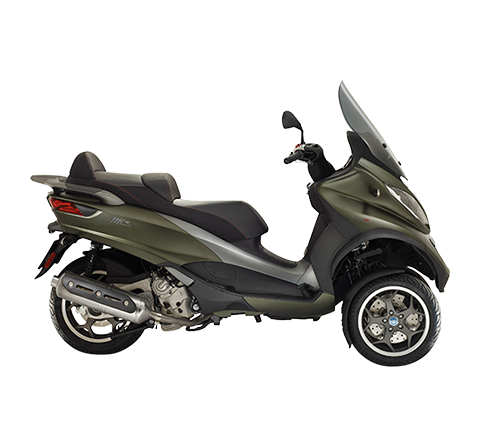 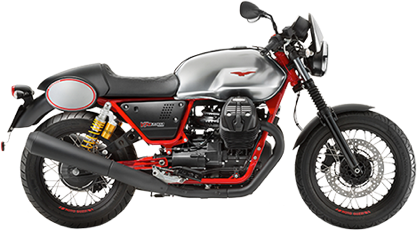 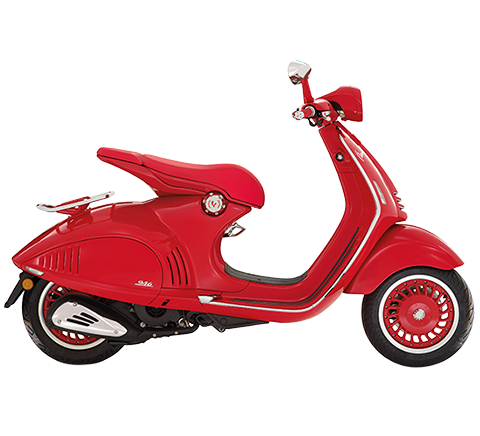 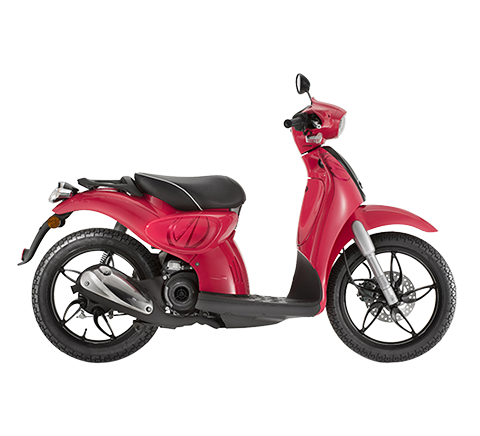 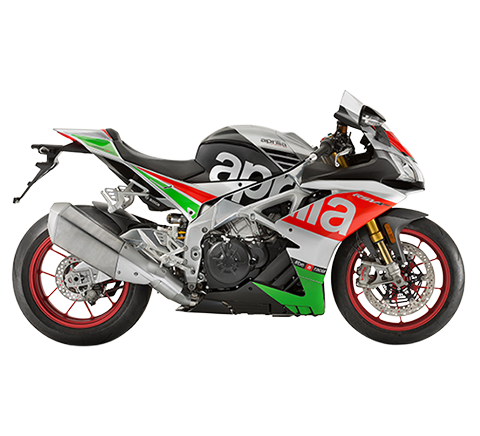 This section reports all the main information concerning Piaggio stock. 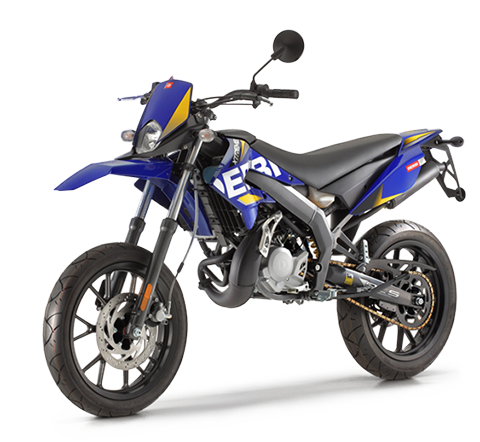 3) Number of outstanding shares multiplied by official price at year end.